Kabalyeros de Rizal (Knights of Rizal), honor guards from the Philippine Marines stands 14-hour days watching. It was designed by a Swiss sculptor Richard Kissling and his design is the Motto Stella or “Guiding Star”. It is almost been a protocol to lay a wreath and to show respect for visiting dignitaries. 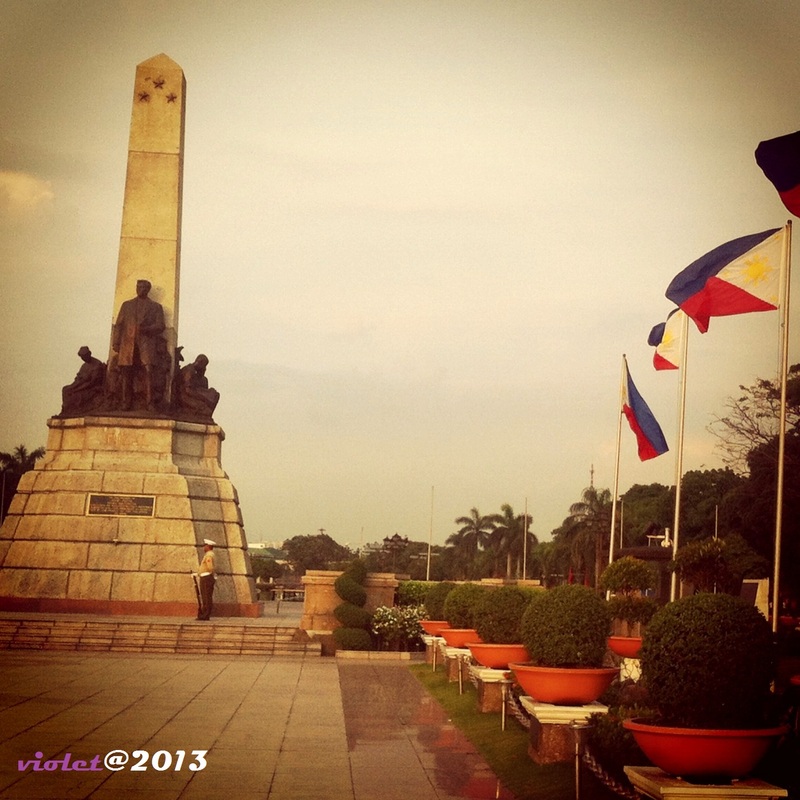 It is not merely the statue of the national hero, but also a burial site of his remains. Known as Kilometer 0. It serves as the reference point to all places in the Philippines. 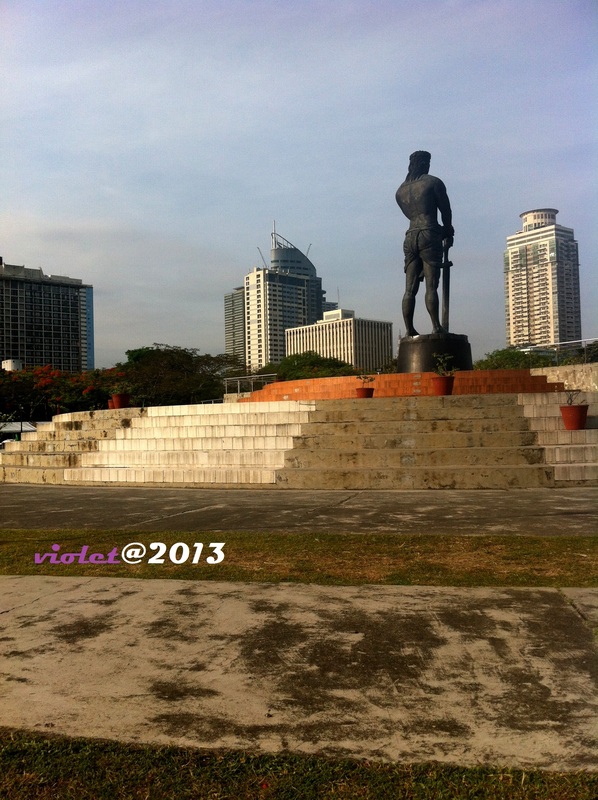 Lapu-Lapu (Caliph Pulaka) is the earliest known chieftain of Mactan Island in the Philippines. 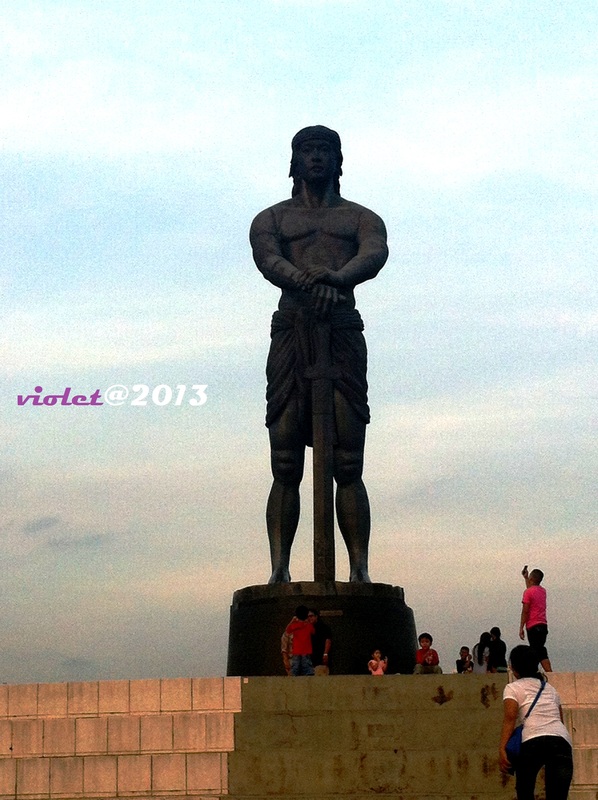 Lapu-Lapu is the first Philippine Hero. It was a gift as appreciation and to honor the memory of freedom-loving Filipinos who helped during the Korean War from the people of Korea. These monuments of our two greatest heroes are the constant reminders of the freedom we enjoy today. Maybe it’s time for you to paved a visit and show respect as well.